This post will be a part of Two post series. Part 1 will show list generation using static data. Part 2 will show list generation using data fetched from a web service. By the end of tutorial, we will have our camera doing something similar to this. 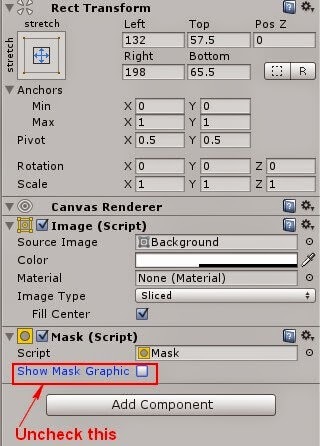 Mask: This component is used to mask the child game objects. More details can be found here. ScrollRect: This component is used to provide horizontal and vertical scrolling. More details can be found here. We will start by creating an empty screen. Then create a panel in the scene. Then Add "Mask" component to the panel (By clicking Add Component and searching for Mask). Add ScrollRect with Horizontal checked and vertical unchecked (We are create a horizontal list). 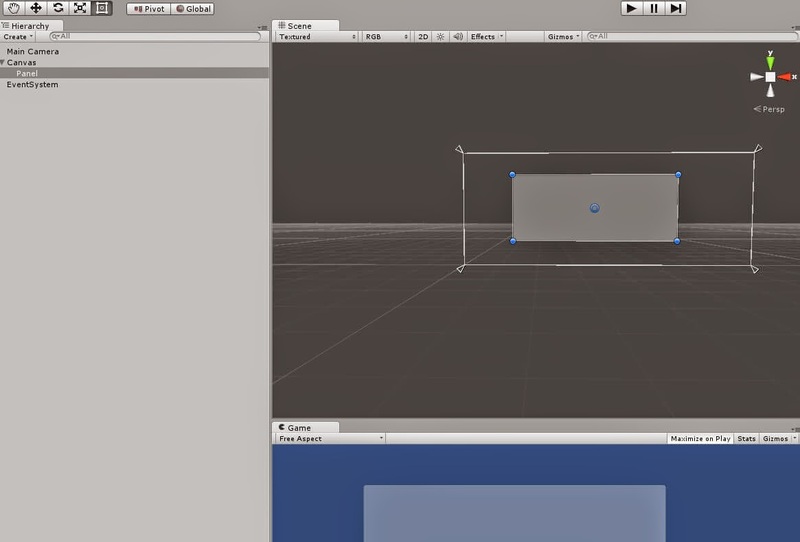 Now add an empty GameObject to the panel and name it "Grid", this will serve as container for all the items of the grid. Assign this Grid to "Content"of ScrollRect component of the panel. As we are creating a horizontal list so we will constraint on Row Count. Now Add an Image to Grid, this will be template for the items which we will add on run time. Now create a prefab out of the image we just added and rename it p_Item. We can keep the original Item on the scene and disable it. In case in future we want to change our prefab we can use this for visualization. Now we will be adding Two script component. Create a C# script: DynamicScrollableGrid and add following code. I have added comments to explain the code. Create another C# script: Item and add following code. 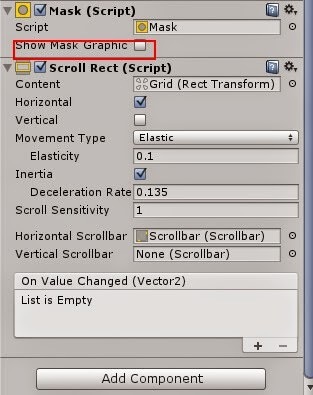 We are passing scrollbar to the script as we can set the starting position of the list by changing the scrollbar value. Could be clearer if the scrollBar and the Refresh button addittion shown .